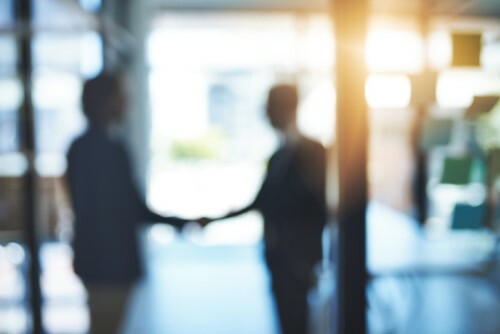 A specialist underwriting agency has announced a trio of appointments. Insurance Business recently reported that insurance veteran John King joined Quantum Underwriting Agencies as executive director and shareholder, based in the company’s Melbourne office. He is tasked with developing all aspects of the underwriter’s product offering. King brings more than 35 years of insurance experience to his new role, most recently as Victoria and Tasmania manager for Berkley Insurance Australia for the last four years. Now Quantum has further boosted its Victoria business with the appointment of Felicity Sheppard as underwriter and Kaleb Forster as administration assistant. Sheppard’s promotion comes a year after she joined the agency, working on improving the overall underwriting of the specie book as assistant underwriter. Forster’s appointment, meanwhile, marks his first step into the world of insurance. He recently finished his Bachelor of Business and his past work experience was with Aussie Home Loans and McDonalds.